Sign up for our newsletter to stay up to date with sustainable fashion news and to meet new brands! The planets 1st and ONLY WFTO Fair Trade footwear company ! What is soleRebels? Great question: we like to say that soleRebels is hand-crafted LOVE for your feet. After all, LOVE is how we got started. We wanted to find a way to share our LOVE for the amazing artisan heritages of Ethiopia with the world. 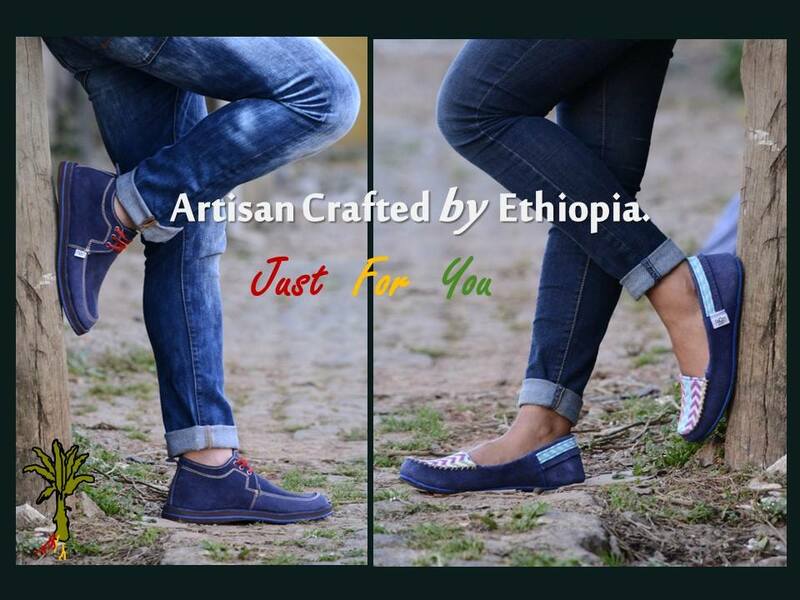 So we embarked on a quest to hand-craft stunningly creative footwear by fusing Ethiopian artisan heritages with fantastic design and the LOVE flowed from there. The brand has created passionate fans around the planet who love how soleRebels lets them walkNAKED, empowering them express their creativity, uniqueness + positivity through their footwear! soleRebels was founded by Bethlehem Tilahun Alemu, a kick*#$$ entrepreneur named to FORBES Magazine World's 100 Most Powerful Women List [Woman to Watch] and named by FAST COMPANY Magazine as ONE OF THE MOST CREATIVE PEOPLE IN BUSINESS. soleRebels retails though our growing global network of branded soleRebels brick and mortar retail stores, our e-commerce platform soleRebels.com and our many fantastic retail partners. Would you like to suggest a company for the directory? © 2019 · Sustainable Fashion Directory · Built by Christelle Lachapelle.